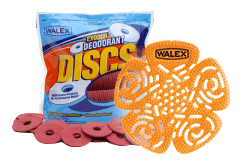 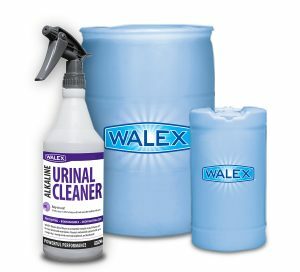 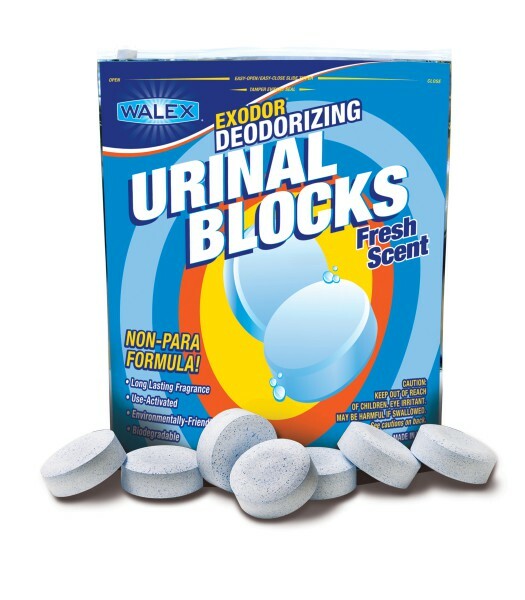 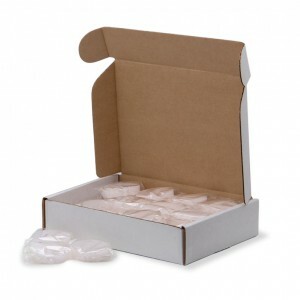 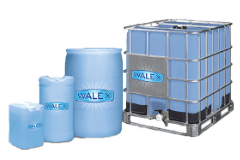 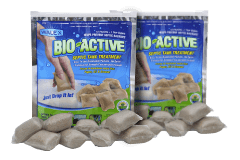 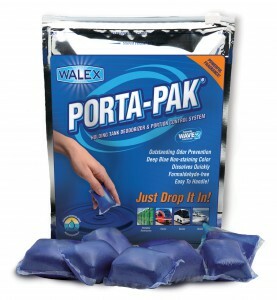 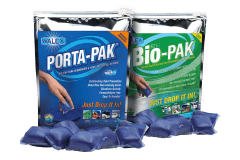 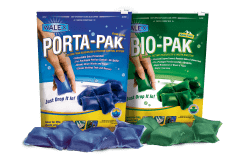 Exodor Urinal Blocks | Walex Products Company, Inc.
Exodor Deodorizing Urinal Blocks are an advanced non-para tablet that help deodorize and clean urinals. The long-lasting controlled-release fragrance assures urinals and restrooms remain fresh over time. 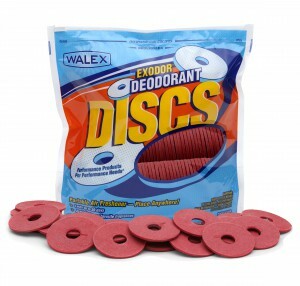 The unique use-activated feature delivers additional odor control when the block is utilized.